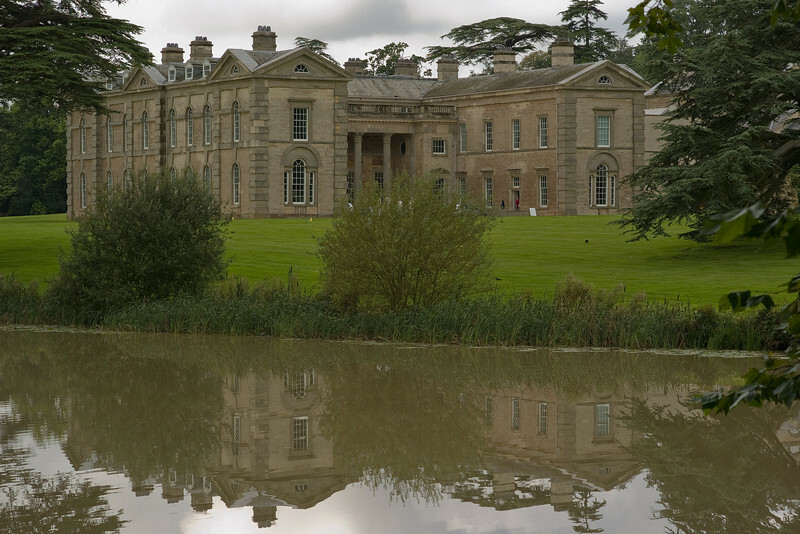 Compton Verney is a stately home turned art gallery in rural Warwickshire. House by Robert Adam, landscape by Capability Brown. Alas, no photography in the galleries.